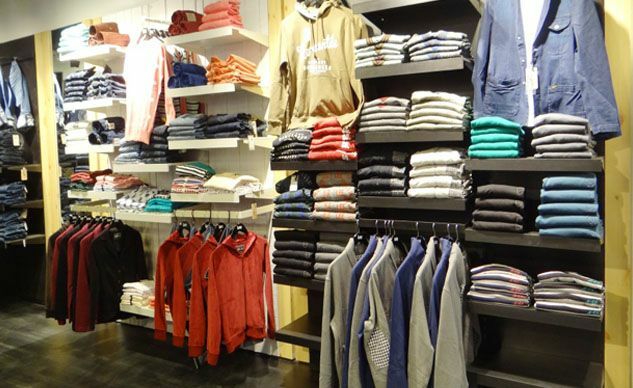 The American Brand of Denim Jeans, Lee recently opened its outlet at The Celebration Mall, Udaipur. Lee founded as company which manufacture only jeans but now they sell Shirts, Tees, Jackets and Accessories. Udaipur people both Men and Women can buy Denim products from Lee Outlet in the Celebration Mall. We Offer Denim, Shirts, Tee Shirts, Sweaters, Sweatshirts, Jacket, Non-Denim and Accessories for Both Men and Women. All the products we have choosen as per the latest fashion trends. 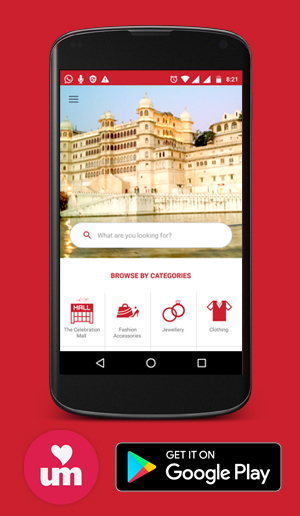 The Lee Store is available at Shop No: 17, Lower Floor, The Celebration Mall, Udaipur.